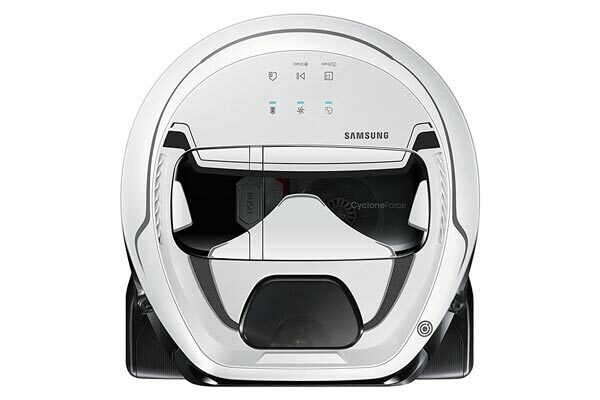 There are plenty of fancy robots and gadgets you can use to teach your kids the basics of programming. Interactive apps such as Pixel also help. 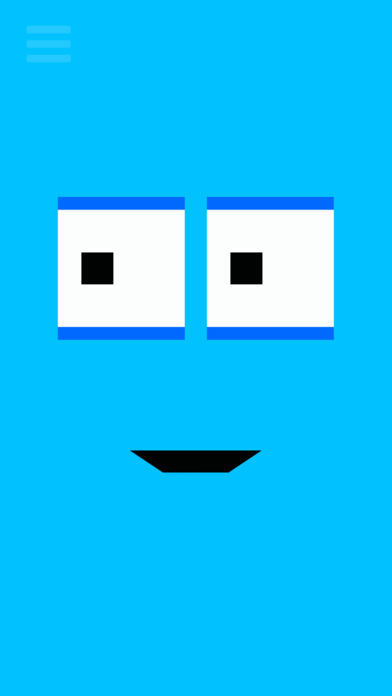 It is an interactive robot on your iPhone that you can program using a drag & drop block-based interface. 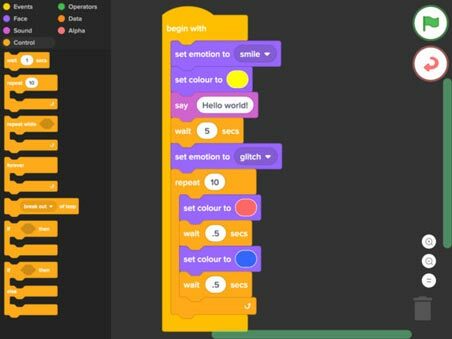 With Scratch, you will be able to change Pixel’s emotions and behavior. Pixel doesn’t make your kids a coding genius. It makes them familiar with the simple programming concepts though. You can try the app for free.